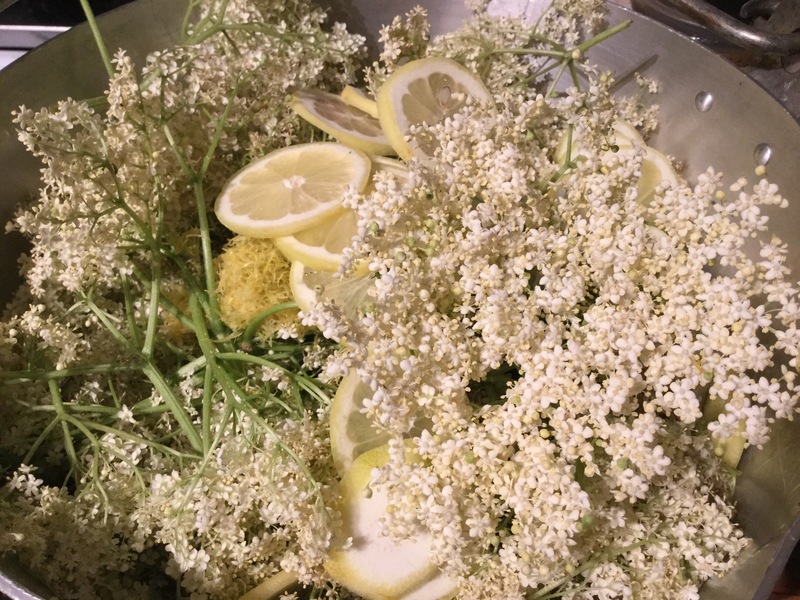 Last week, just before a very wet and windy day, I picked elderflowers so I could make cordial. I love the scent of the flowers! As well as making a refreshing drink for the summer, I use the cordial in recipes with gooseberries as the two flavours go together so well. Our family favourite is gooseberry cobbler. The flowers are soaked in a sugar syrup with lemons and citric acid before being strained and bottled. The cordial keeps well in the fridge once opened and lasts longer than most recipes say it will – I have tried it after 2 years and it still tastes of elderflower! I am selling 500ml bottles for £4 each – please contact me via this post of you are interested as numbers are limited. Finally, I have made three flavours of my savoury muffins – pancetta and olive, goats cheese and sundried tomato and onion and pepper. 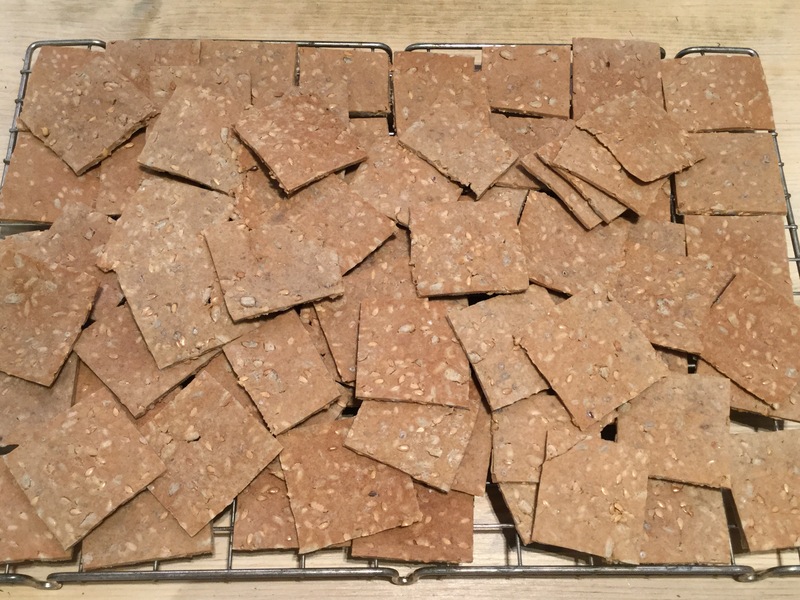 These freeze excellently and can be added to packed lunches. They also go well with soup in the winter. 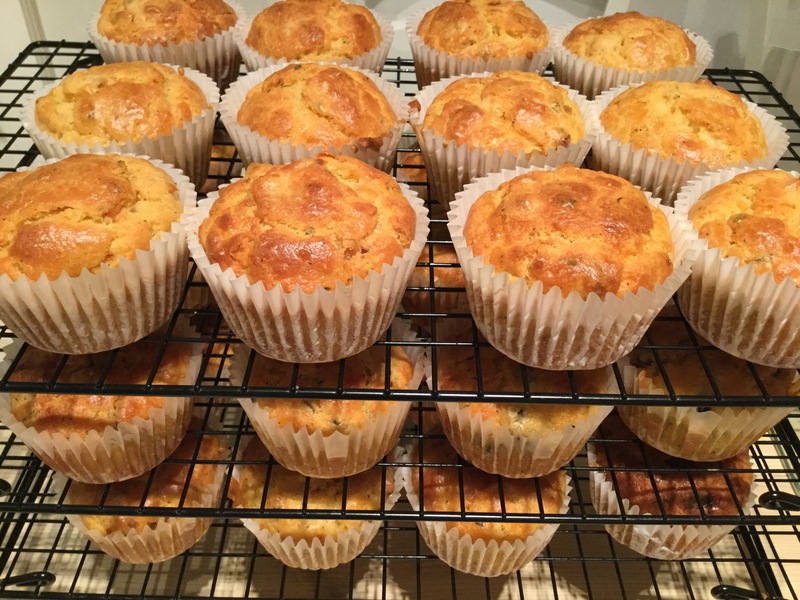 These muffins have been made for selling at the Penshurst Farmers’ Market on 3 June. If you are in the area, come along and taste before you buy! 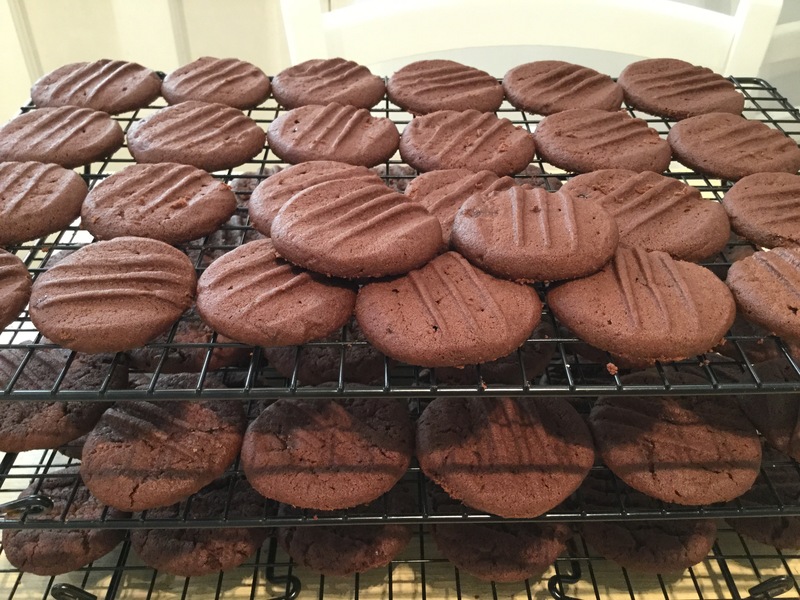 This afternoon, the kitchen has been filled with the aroma of chocolate biscuits baking in the Rayburn. Rather tempting! 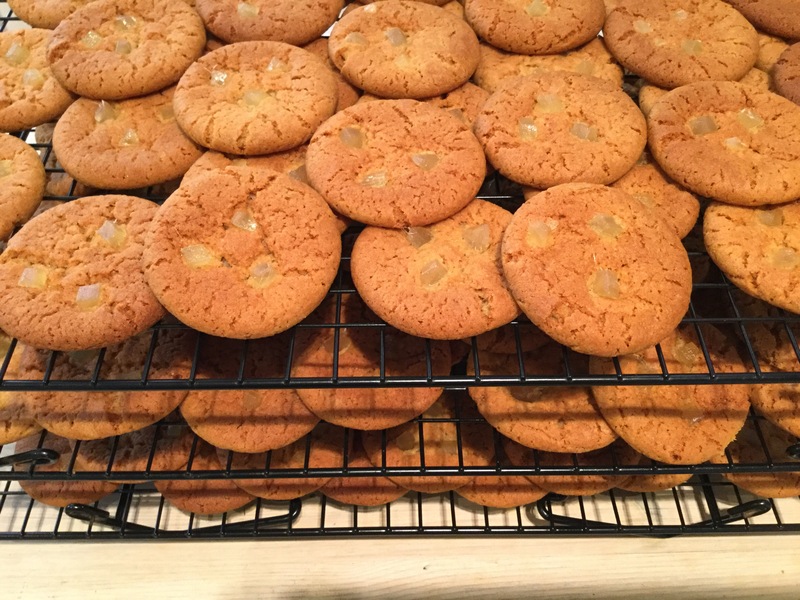 Luckily for my waistline, these will be packaged up ready for Penshurst Farmers Market this Saturday 3 June. All my biscuits are made with organic flour and eggs. I use butter in most of them, as I think it improves the flavour. 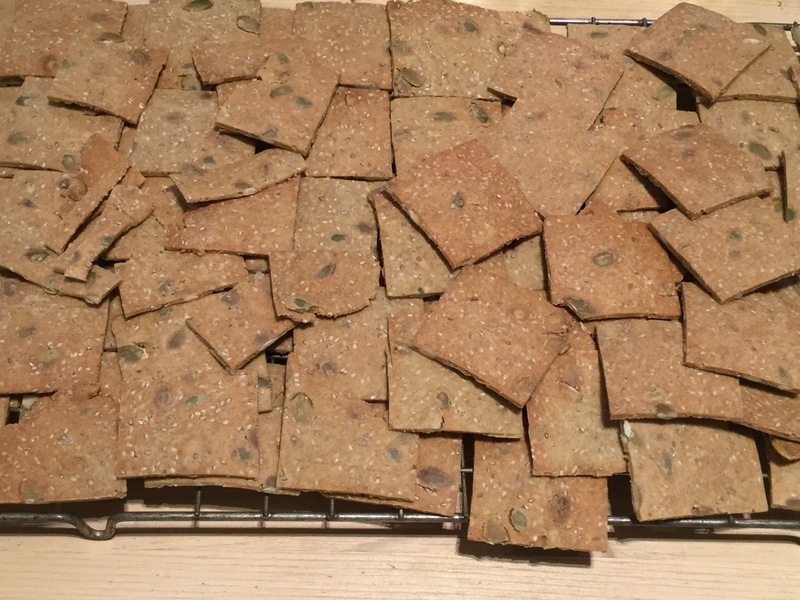 Back to baking …… next batch is a savoury one. Watch this space!